As a paper based products company, for over 100 years, we have always appreciated the natural cycle of sustainability. We are committed to the continual improvement in our environmental impact whilst conducting our day to day business. As a founder member of the Paper Cup Recovery & Recycling Group we are leading our industry’s paper cup recycling strategies. 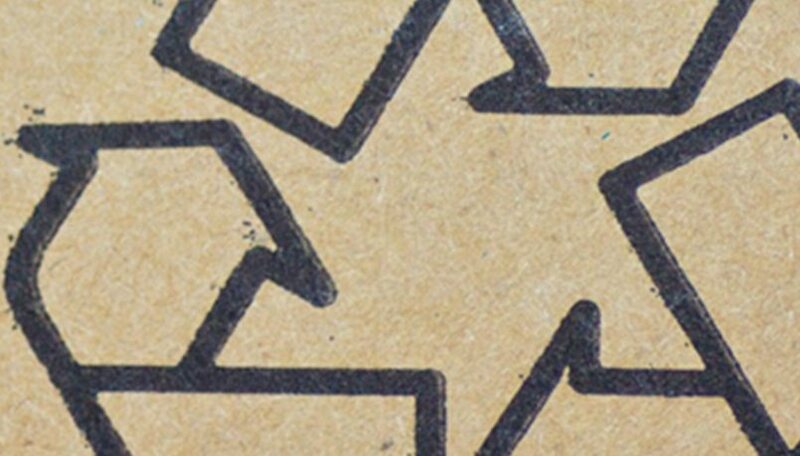 The Paper Cup Recovery and Recycling Group (PCRRG) exists to develop collection and recycling opportunities for paper cups and identify and support solutions that sustainably transform used paper cups into a valuable resource. 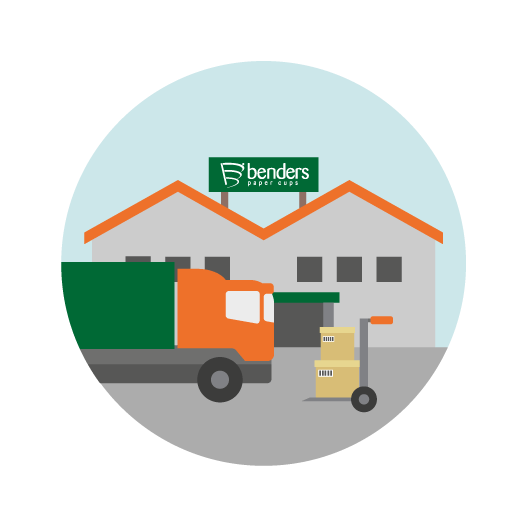 Benders Paper Cups are actively involved in influencing the environmental challenges & opportunities that face the disposables foodservice industry. We will continue to explore all options on the sustainability and recycling spectrum, and provide our customers clear guidance on the pros and cons of each option. The PCRRG helps to increase the recognition that used paper cups can provide high quality material to the market place and that there is a need to ensure that it is captured effectively for use elsewhere in the paper supply chain. The PCRRG is made up of pioneering organisations from across the paper cup supply chain, including: paper cup manufacturers; retailers; recycling and waste management companies and paper reprocessers. The Paper Cup Manifesto was launched in June following close collaboration by the Paper Cup Recovery and Recycling Group (PCRRG) and the Foodservice Packaging Association (FPA) in response to Hugh Fearnley-Whittingstall’s most recent ‘War on Waste’ focussing on paper coffee cups. The Manifesto is a voluntary cross supply chain, industry led initiative designed to deliver systemic change that will increase the sustainable recovery and recycling rates of used paper cups. There are currently some 50 business supporting the delivery of the Manifesto including major retailers, cup manufacturers and waste processors. Prior to the Manifesto agreement the PCRRG, which was established in 2014, had already carried out detailed work to understand better and address the barriers surrounding this complex issue. The paperboard used in cups is technically recyclable however the paper cups have to have a coating, usually plastic, in order to allow the cups to effectively contain liquid. As a result, there is often confusion as to the most appropriate way to handle used paper cups. But there are many other factors to consider, each part of the chain has its own considerations, starting with the production of the paper board through making it into a cup, serving drinks and collecting cups from the consumer for recycling. Each stage must be respected in order to truly have a successful solution, if considerations such as cup contamination for example are not taking into account many of the stages can falter. Since its inception the PCRRG has carried out a number of key studies including a Materials Recovery Facilities (MRFs) and Reprocessor Engagement study looking at the ability of UK MRFs to sort paper cups for recycling and the range of suitable end market paper specifications and research on the Downstream Material Flow Analysis, developing an in-depth understanding of how paper cups flow through the supply chain after use by the consumer, looking at issues of contamination and behaviour change to increase paper cups in the commingled recycling stream. This valuable work will provide insight and help shape the scope of the work of the Paper Cup Manifesto Group. On 20th May 2016, following the industry summit, the PCRRG and FPA together organised and launched the Paper Cup Manifesto. The Paper Cup Manifesto is a voluntary industry led supply chain agreement to deliver a UK wide infrastructure to increase sustainable recovery and recycling rates of used paper cups. Developed in consultations with over 40 companies from across the paper cup supply chain, and supported by more than 100 organisations, all recognising that working together is essential if long-lasting changes is to be achieved. To provide consistent messaging on cups and at the point of sale encouraging the public to place used cups without liquid and other items in appropriate bins so minimising contamination and increasing recycling acceptability. To work with street litter campaigns to increase cup collection using specific recycling bins or increased sorting and segregation by joint funding trial programmes, beginning in Manchester and the City of London. By investing in developing the industry’s technical understanding to create design guidelines to increase the ability to recycle cups through UK recycling facilities. To encourage more retail outlets, transport hubs, workplaces, venues, government departments and local authority buildings to install cup disposal facilities and work with waste management providers to collect more cups from their premises as well as testing direct schemes for the public to return used paper cups to a recycling facility. To collaborate with other packaging materials in campaigning jointly to encourage greater recycling. To engage with government, investment organisations and recyclers to ensure the development of schemes and policies which will increase levels of cup recycling. The Manifesto objective is to ensure the majority of the UK population has access to information, schemes and facilities that enable used paper cups to be sustainably recovered and recycled by 2020.